# Shifted to Delhi from Pune. # Worked for Commonwealth Games 2010. # Finally got married to Stuti. # Went to Puri & then Nainital for honeymoon. # Delivered talks/lectures in IIM Ahmedabad & IIT Madras. # Tajmahal & Delhi tourism with Stuti along with few more places in north. # Decided to quit Commonwealth Games 2010. 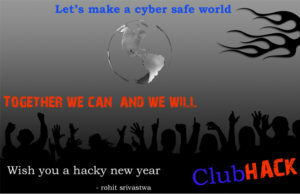 # Organized Indo-UK cyber security roundtable conference in ClubHack2009. # Worked for some serious national security projects. # No bike rides this year. Need to get back there. # Didn’t organized even a single BarCamp, just attended one. 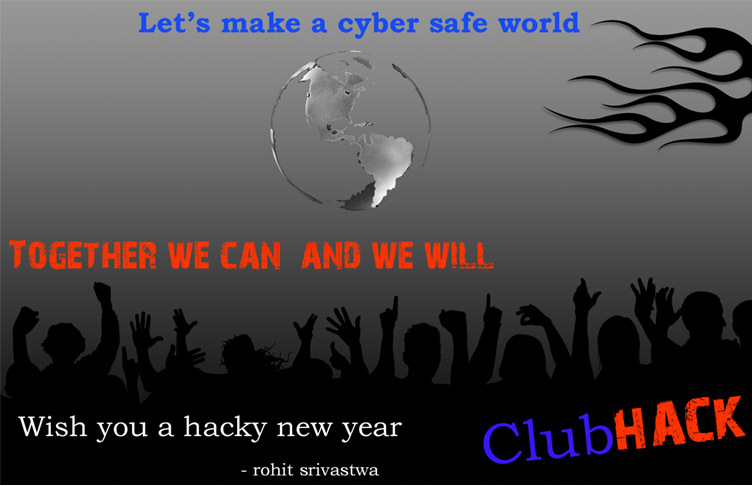 Wish you all the readers a very happy & prosperous new year.